Universal 12mm fitting kit suitable for installtion of most water softeners on a 15mm incoming mains supply feeding combi boilers. 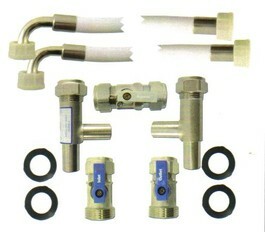 Contains all the components necessary for the DIY or trade installer with full flow valves for a better flow rate. 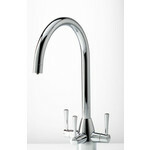 With pre-made 12mm hoses for easier installation.